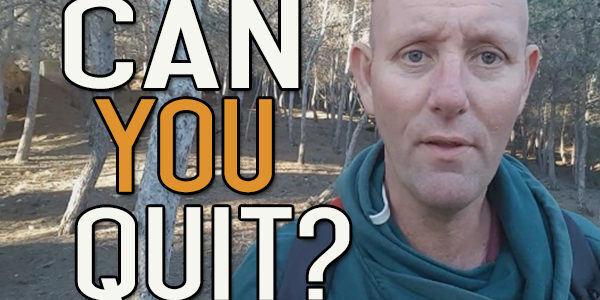 Are You Capable of Giving up Alcohol? What’s Stopping You? Does quitting drinking depend on you as a person or your situation? Does it depend on your strengths and overcoming your weaknesses, or does it depend on your mind? Quitting drinking alcohol is a choice. Not quitting drinking alcohol is also a choice. Nobody can force you to put another drop of alcohol into your body. The only way that that alcohol will ever get into your mouth again is if you make the choice to put it there. Every drop of alcohol you put into your mouth is a vote for the alcohol habit. Every drop of alcohol you refuse to put into your mouth is a vote for your healthy life. Should You Be Tough on Yourself if You Fall Off the Wagon? What's Actually Happening To Your Brain When You Get Drunk?